The Springboard Project Crawley describes our services as ‘Outstanding’. 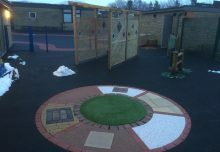 Sue from the Springboard Project Crawley continues to say – “The staff at Sensory Technology really listened to our children’s requirements and used that to creatively prioritise the elements in their design. Fitted our budget exactly. We have been delighted with not only the resources we purchased but also the after sales service. Any issues have been dealt with promptly and with very good grace. We will continue to come back to Sensory Technology for any future requirements for both our centres”. Many thanks Sue for all your kind words. 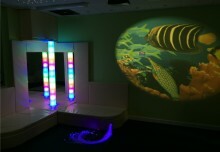 One of the new softplay products that Springboard purchased for their Sensory Room was our ‘Interactive Sound Board’. The Sound Board features eight different images. Located behind each image is a switch that enables the children to press and hear the respective sound to match the image. Springboard choose our Tropical Rainforest Animals theme to be supplied with their panel. But these can easily be changed to keep the system fresh and exciting for the users. We supply with the board a 2GB USB memory stick so you can change the images and also put your own sounds on. It is very easy to create your very own custom sound panel! We sincerely hope that you enjoy your new Softplay Sensory Room; Rachel, our in-house Softplay manufacturer loved making these for you. All of our softplay is manufactured in-house. So every project is unique. 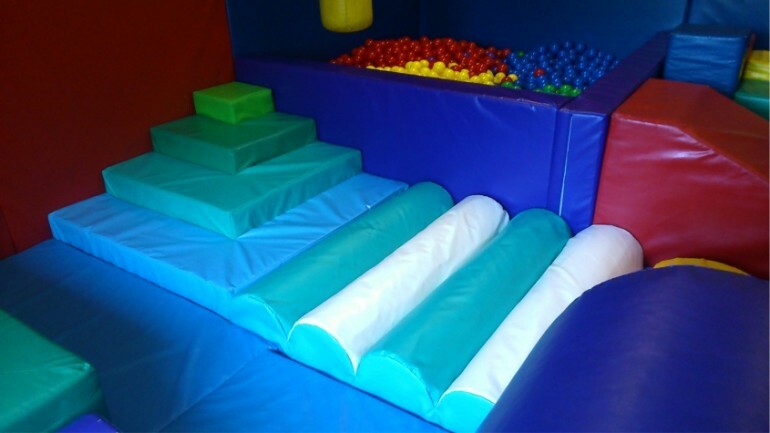 You can choose to have your softplay in any shape, colour and size. Your choice can match any existing features you may have, your organisations branding or be completely different to anything else you may have. The choice is totally yours. However, we do recommend a lighter colour to allow you to get the most from any of the visual effects that you have also had installed. All our padding has a foam inner with reinforced vinyl covers to ensure durability. 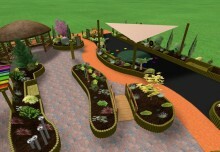 We offer a FREE sensory softplay consultation, along with 3D Design and Proposal.